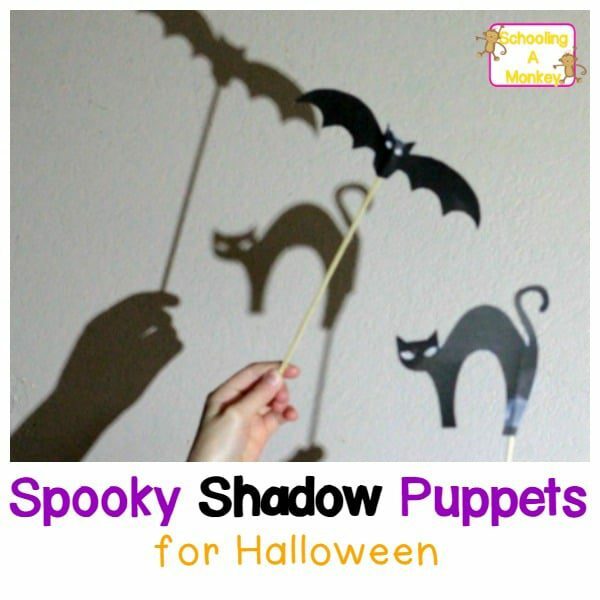 One of my favorite times of the year is the Halloween season. 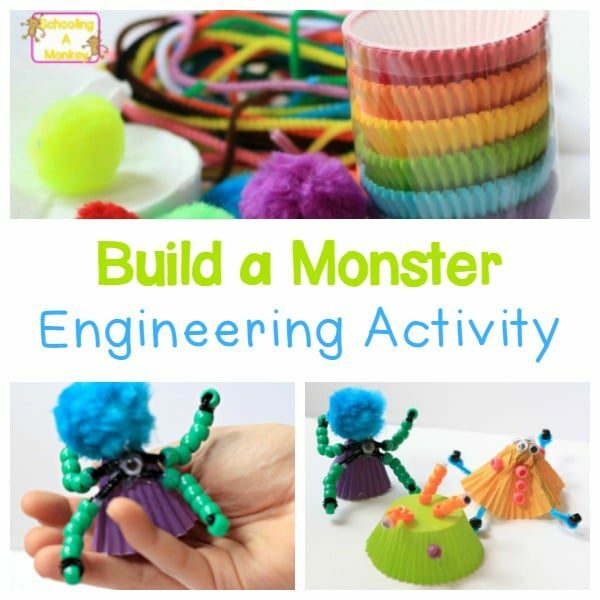 It’s a chance for me to act like a kid again and dress up in silly costumes. 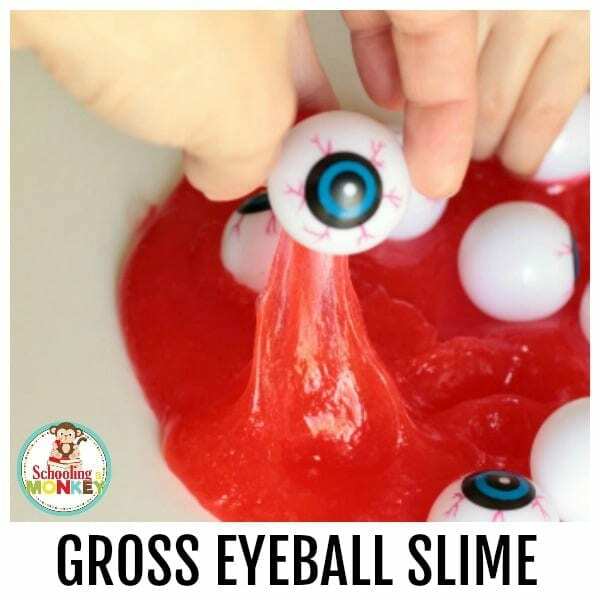 Yet another thing I love about Halloween is the ability to gross out my kids. 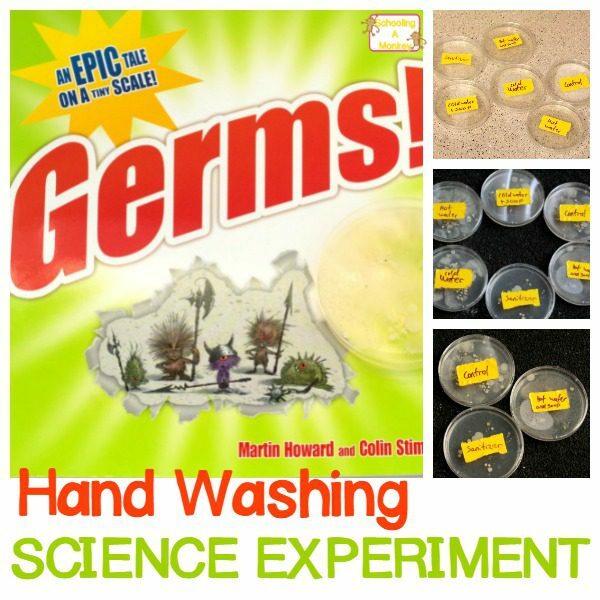 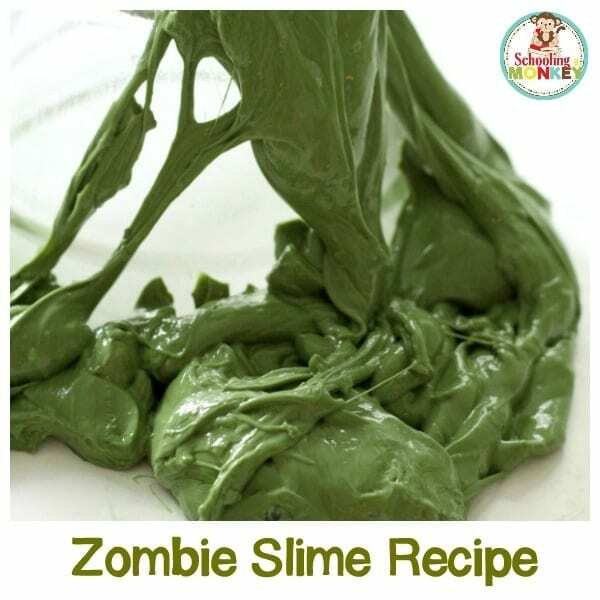 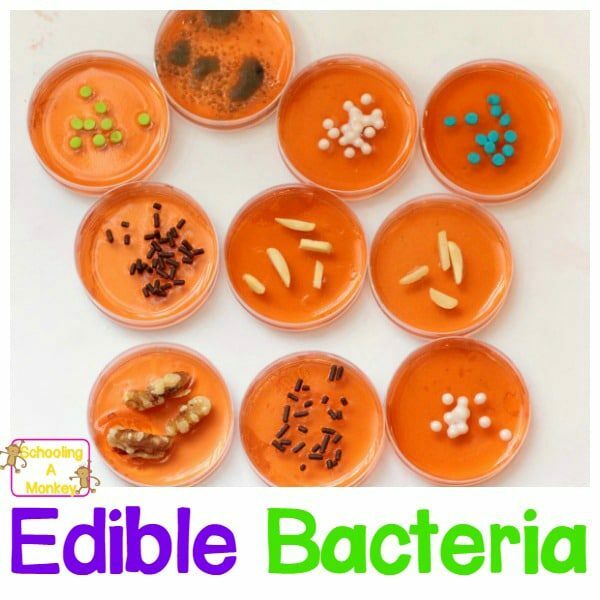 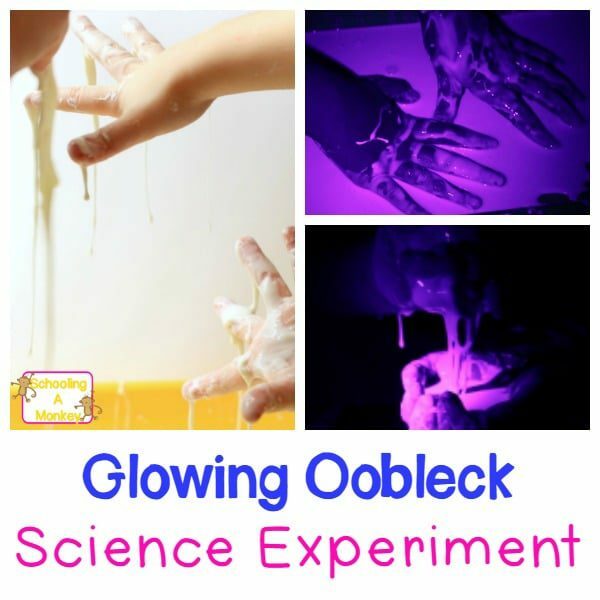 We’ve always done tons of STEM activities and kids science projects, but this year, I decided to give our science experiments and STEM activities a little “ick” factor by transforming them into Halloween STEM activities. 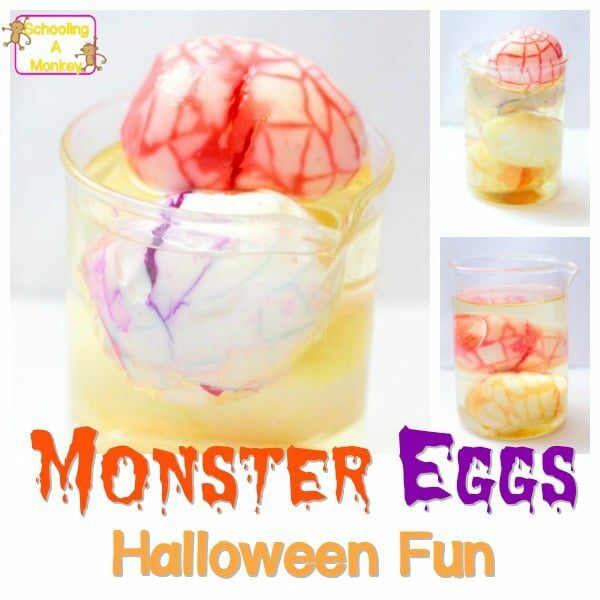 Kids will be grossed out in the best way possible when you show them these Halloween STEM activities and Halloween science experiments. 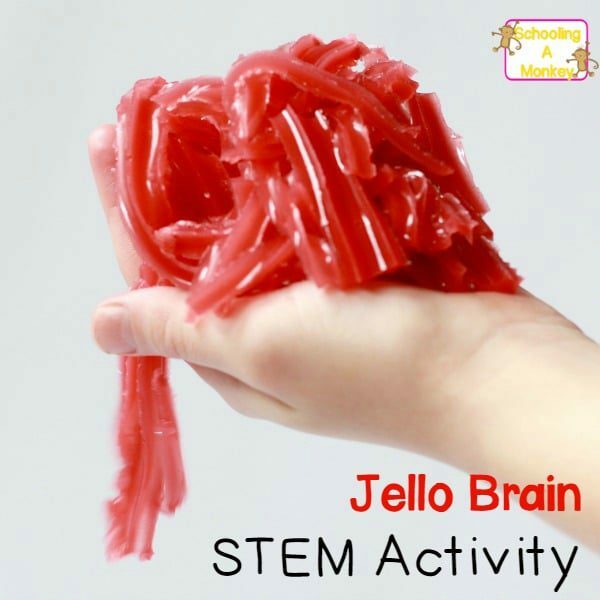 STEM education has never been so fun! 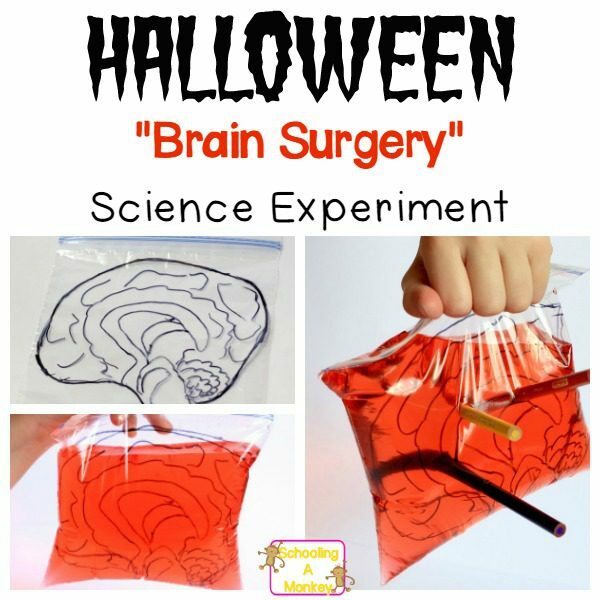 If you love Halloween and you love STEM activities, jump right in with these amazing Halloween STEM activity ideas! 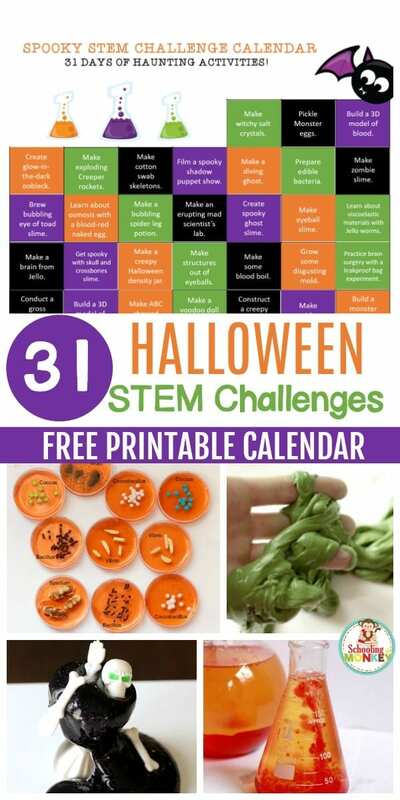 Print out the Halloween STEM challenge calendar for a daily STEM challenge each day in October! 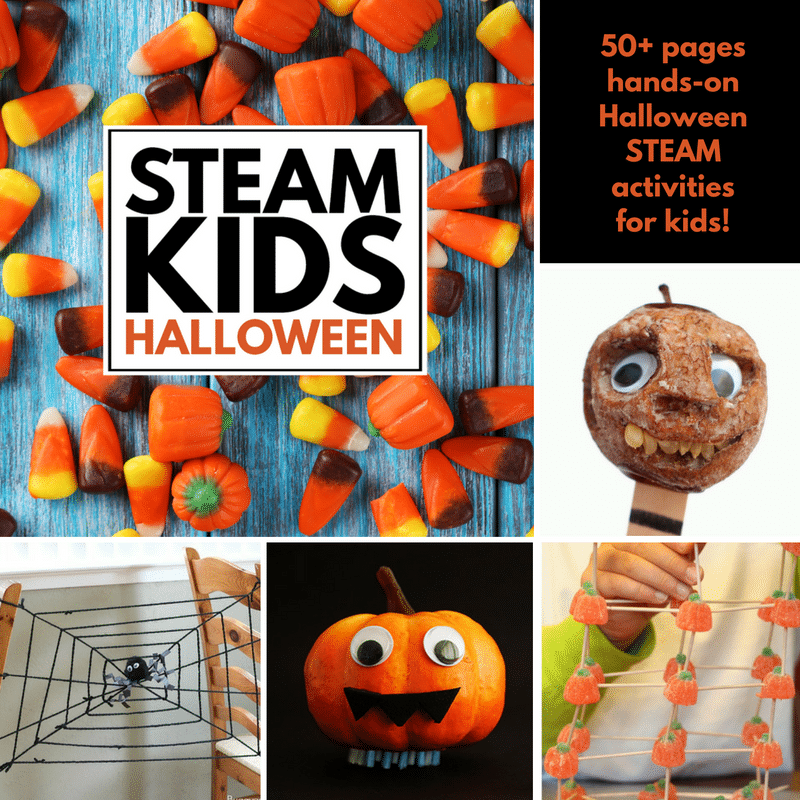 Get the Halloween STEM Challenge Calendar! 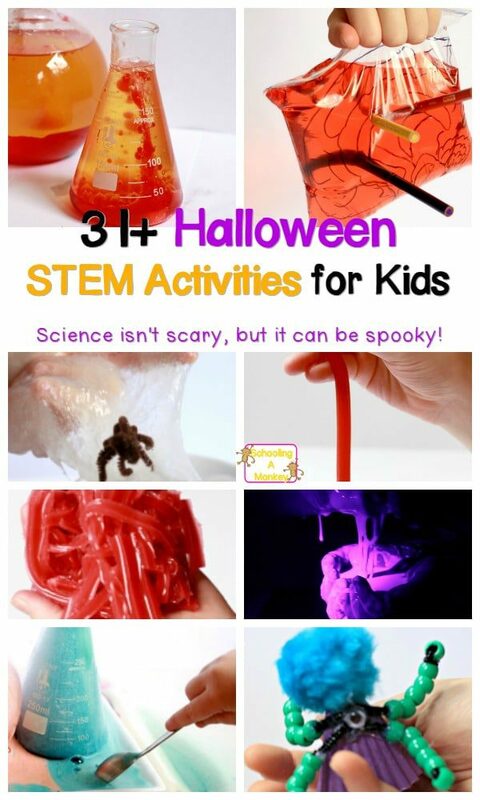 This calendar is full of 31 spooky STEM activities to try with your class or kids at home. 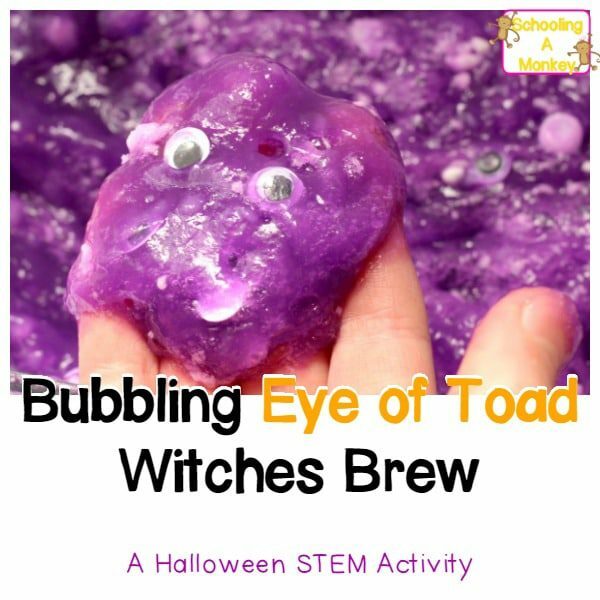 Follow along with the list for an incredible month of STEM learning, spooky fun, and family-friendly Halloween fun! 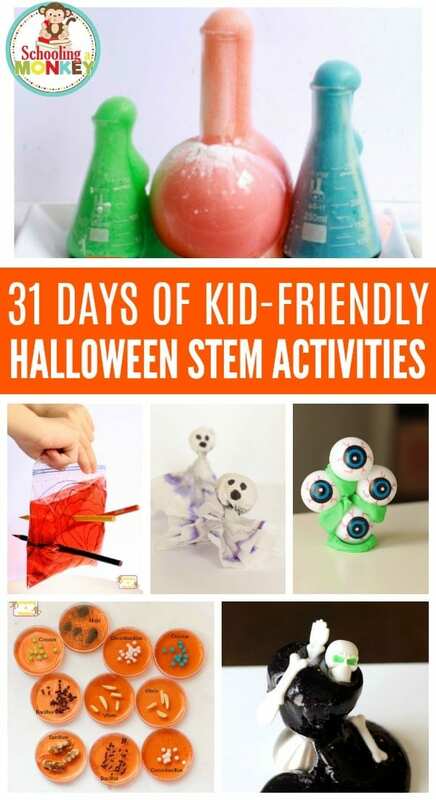 Get the Halloween STEM Challenge calendar here! 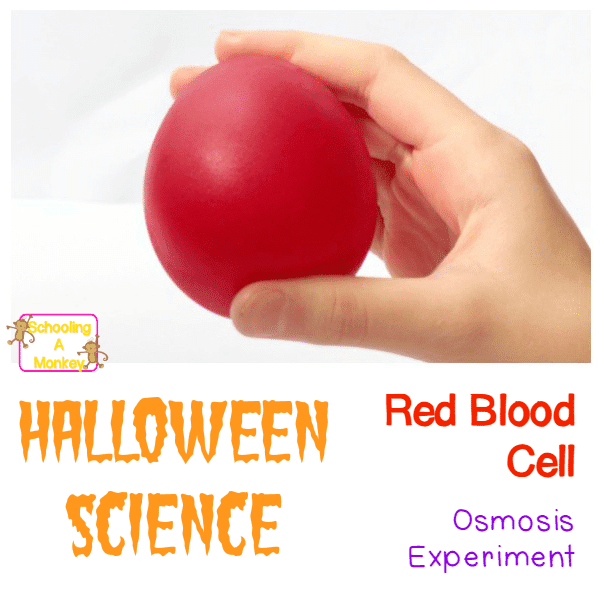 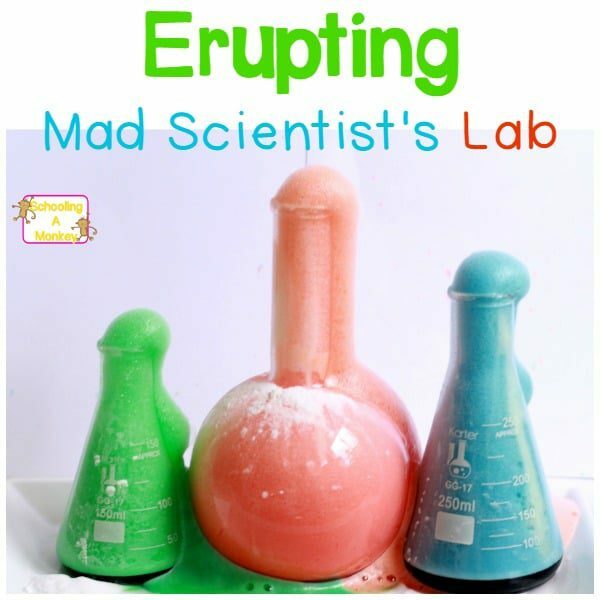 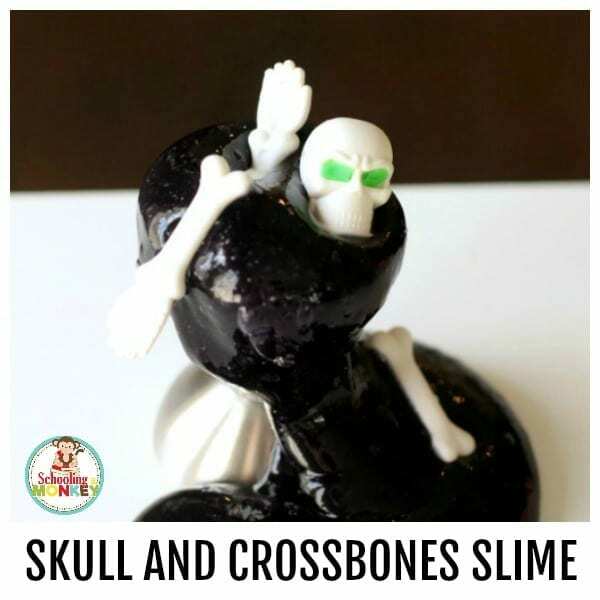 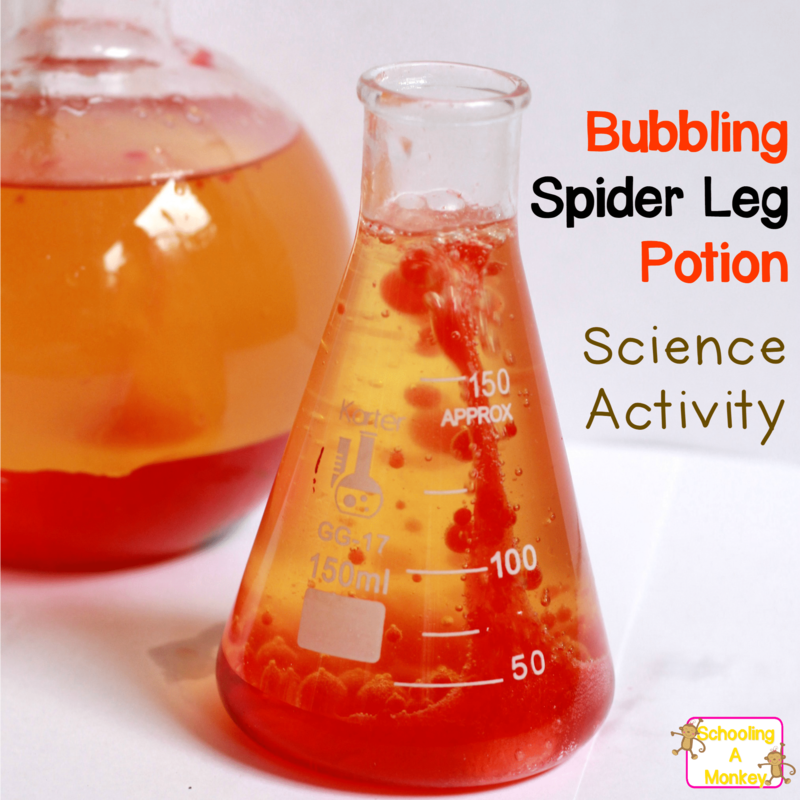 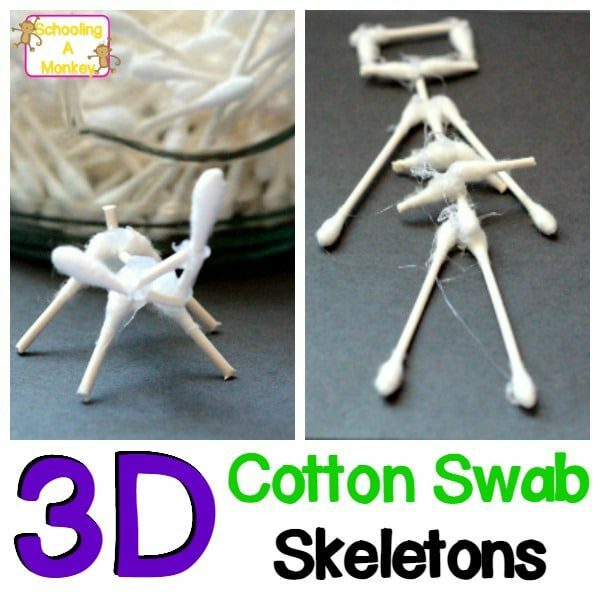 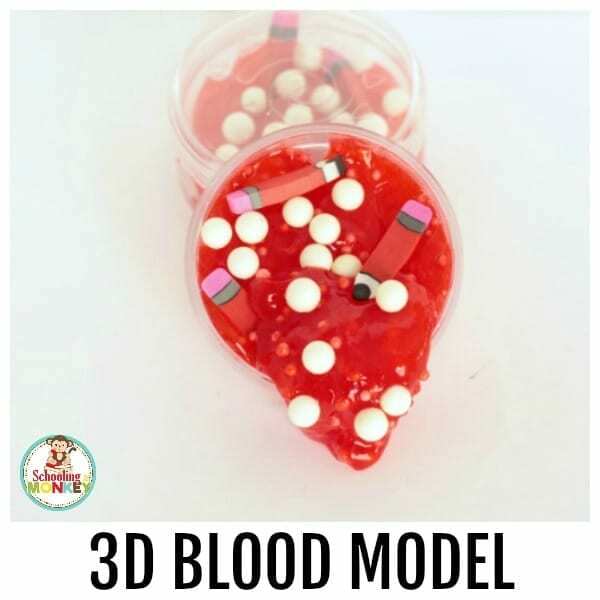 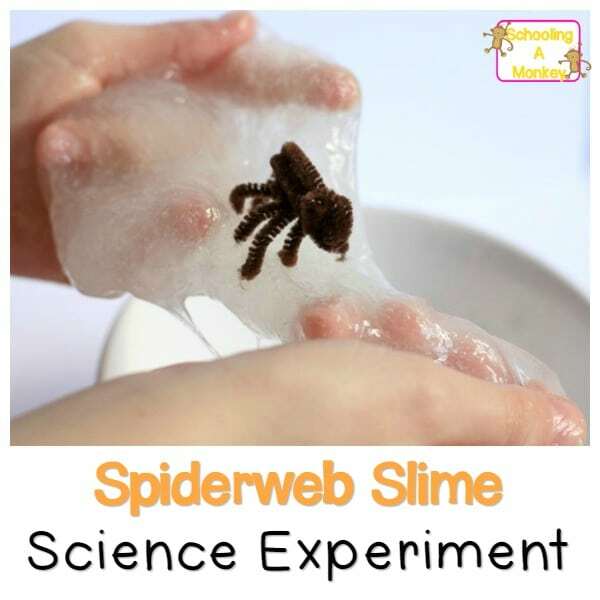 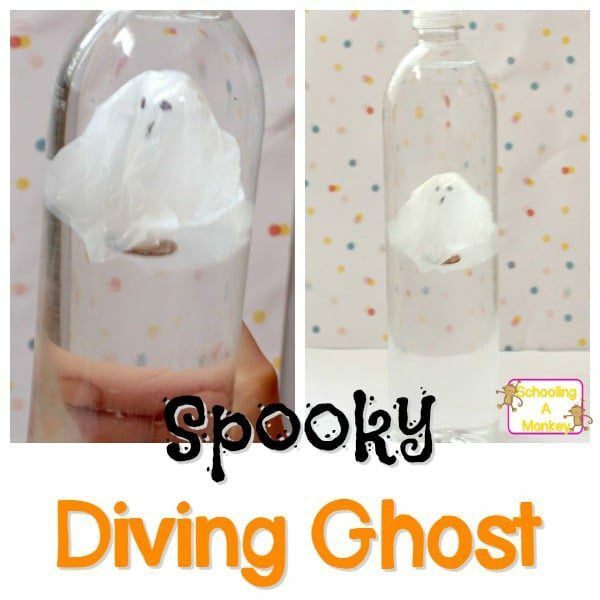 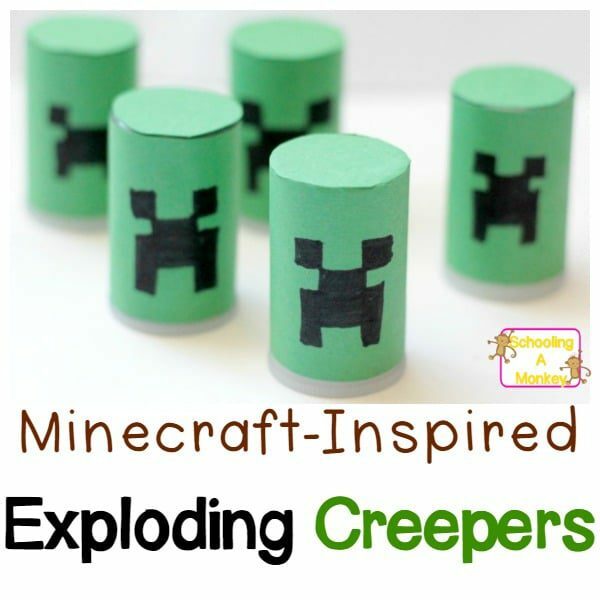 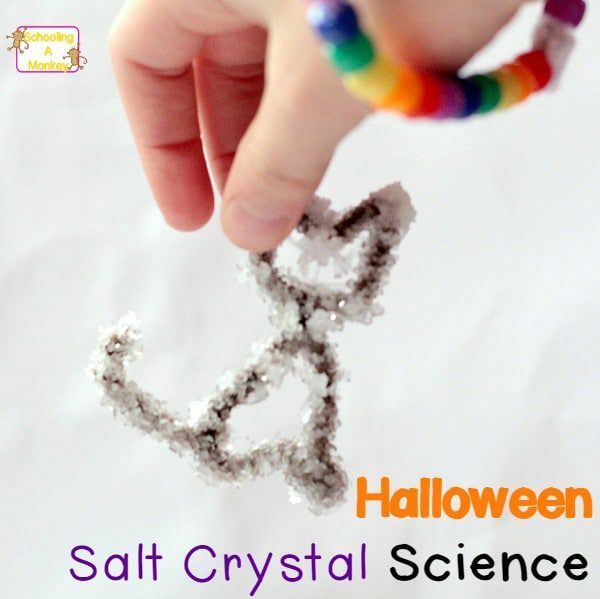 Creepy Halloween Science Experiments and STEM Activities Kids Love! 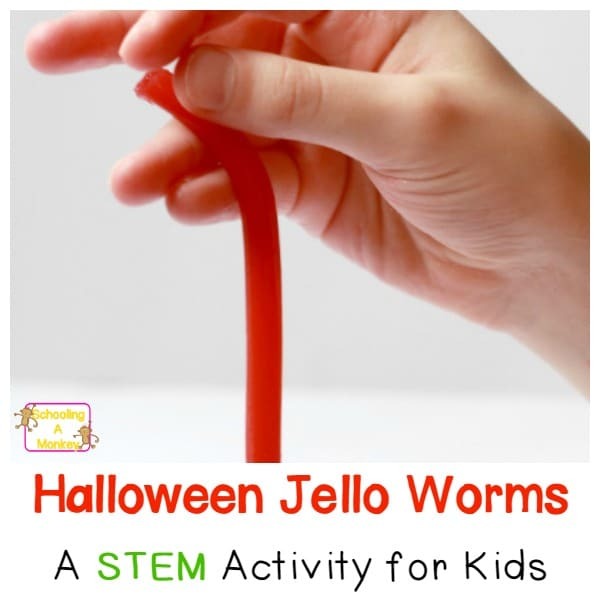 There are dozens of Halloween STEM activity ideas to try. 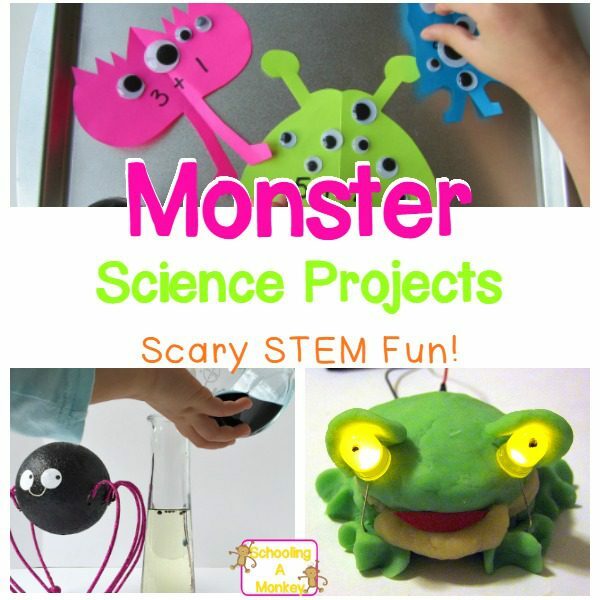 Some of these are completely new ideas and some are simply Halloween twists on classic science experiments and STEM activities.